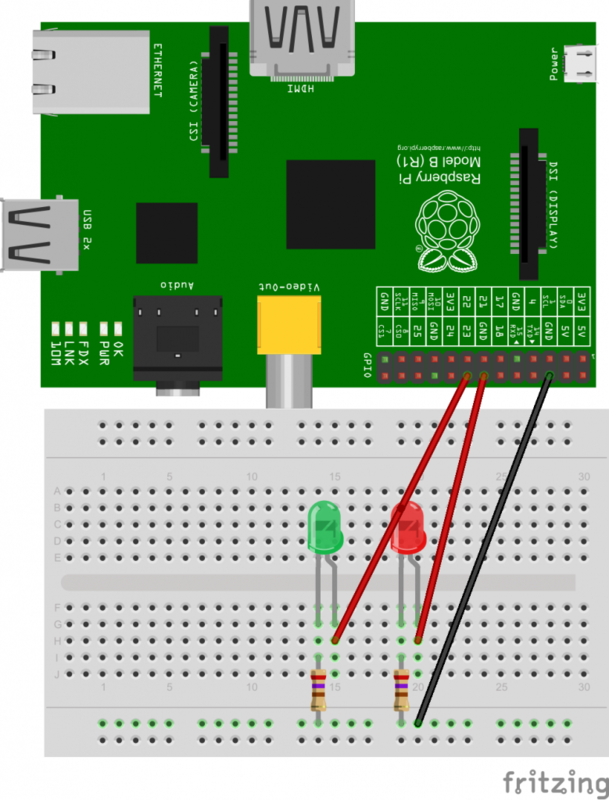 I’m not going to cover setting up the Raspberry Pi from scratch as there are many sites available that already cover this subject in far more detail than I can provide. 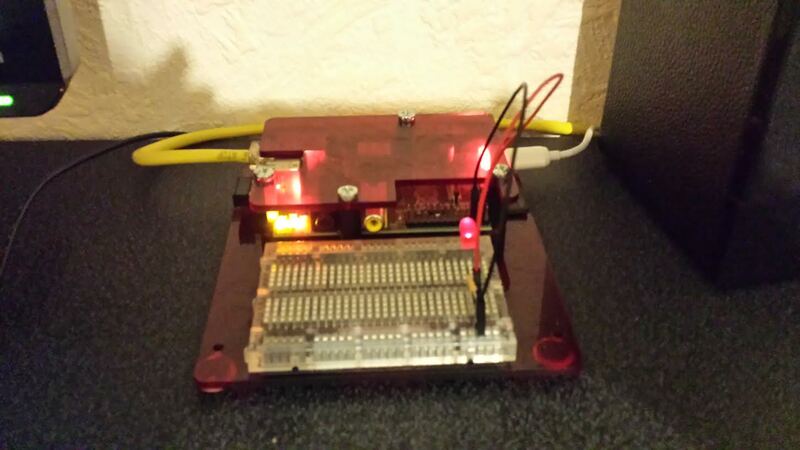 For my project I am using Raspbian Debian Wheezy and an 8GB SD card. To learn how to install the image onto your SD card RaspberryPi.org have a very good install guide here. To enable the Pi to be able to freely roam around we will have to install a USB WiFi adapter. I have used this rather generic slimline dongle from Amazon. Setting up the WiFi access is pretty simple especially if you are using the GUI, if you do run into any issues the following guide on RaspberryPi.org has you covered. Our Raspberry Pi should now be in a state where it can site wirelessly on the network ready for us to start creating and running our Python scripts. In the next post we will cover wiring up two LEDs and creating a basic Python script that makes the LEDs flash.